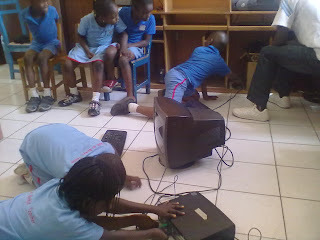 We resume for 3rd term 2011/2012. 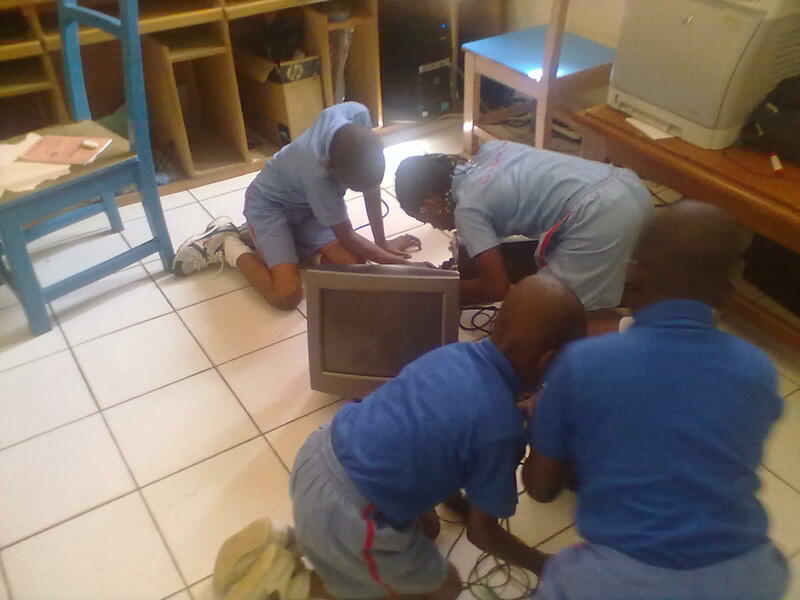 Staff development programs are ongoing. 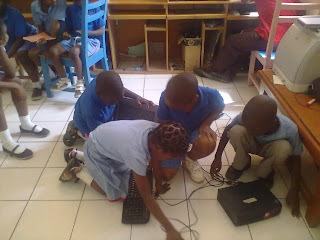 Pupils are settling in quite well. 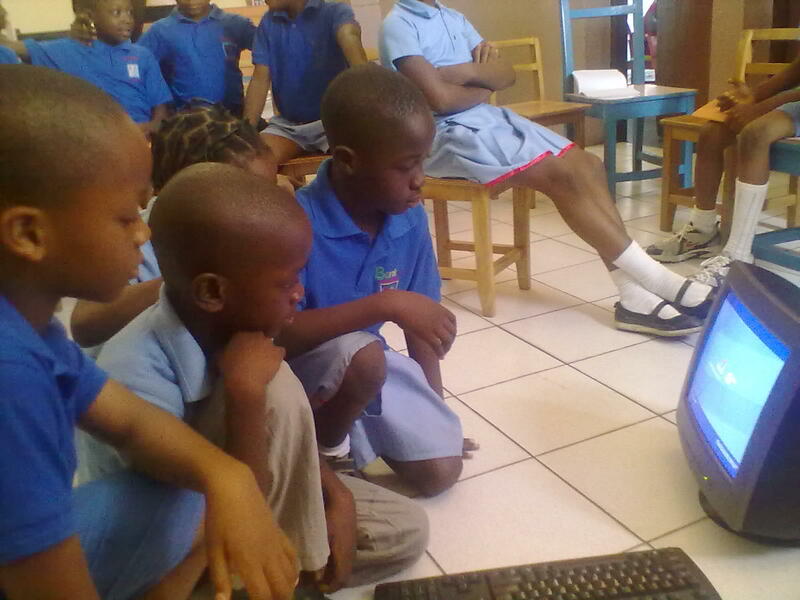 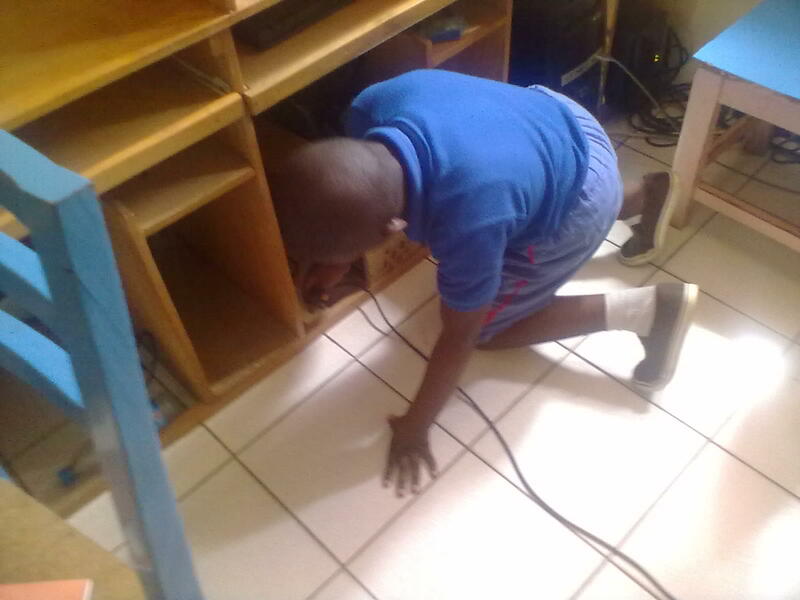 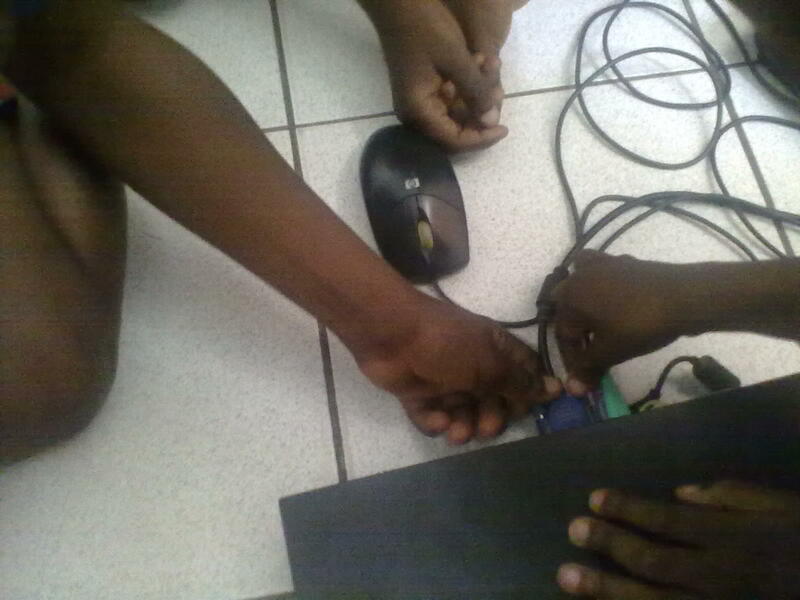 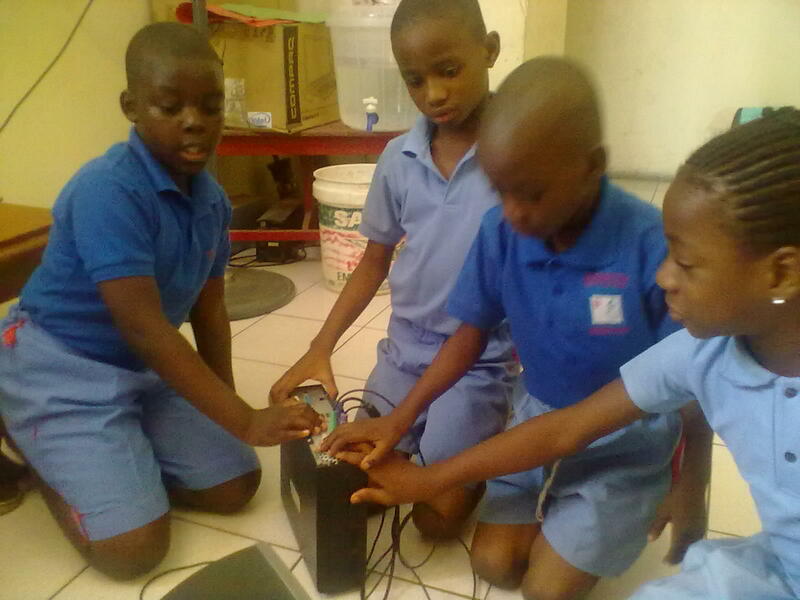 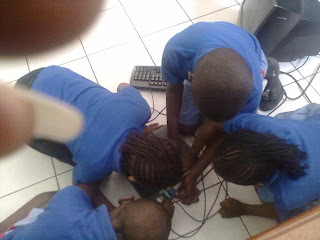 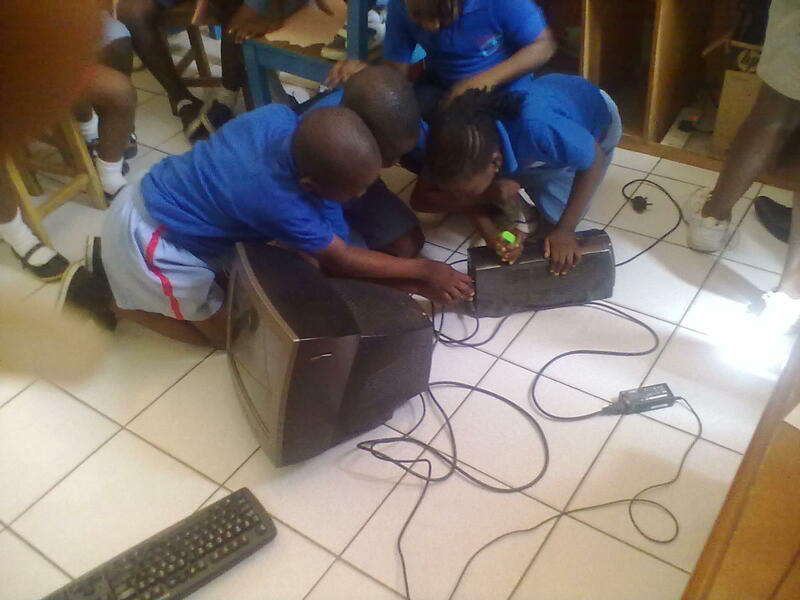 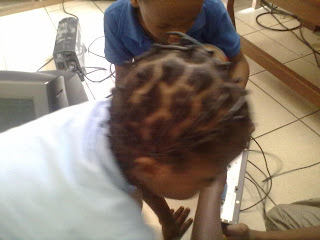 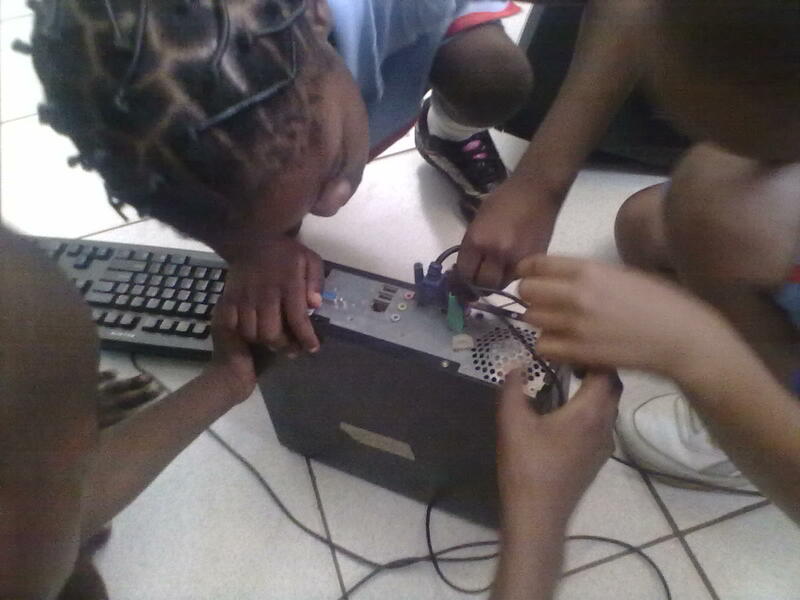 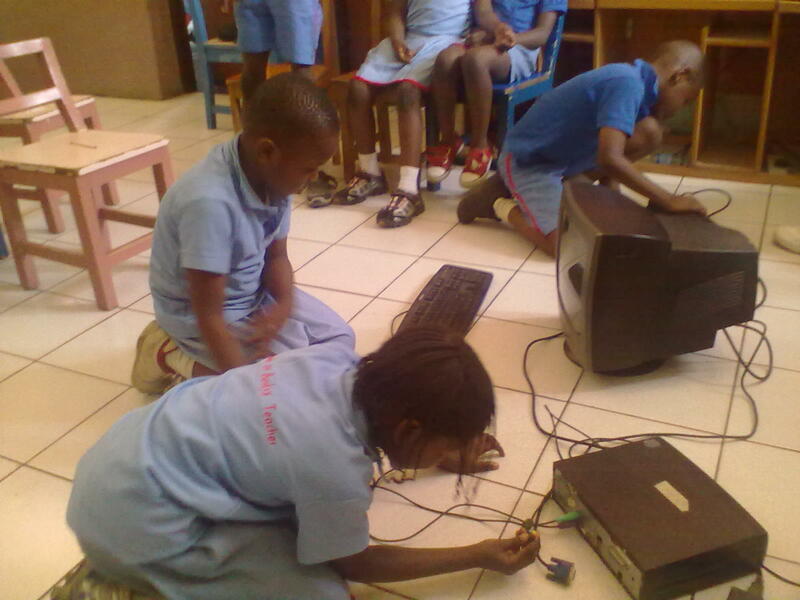 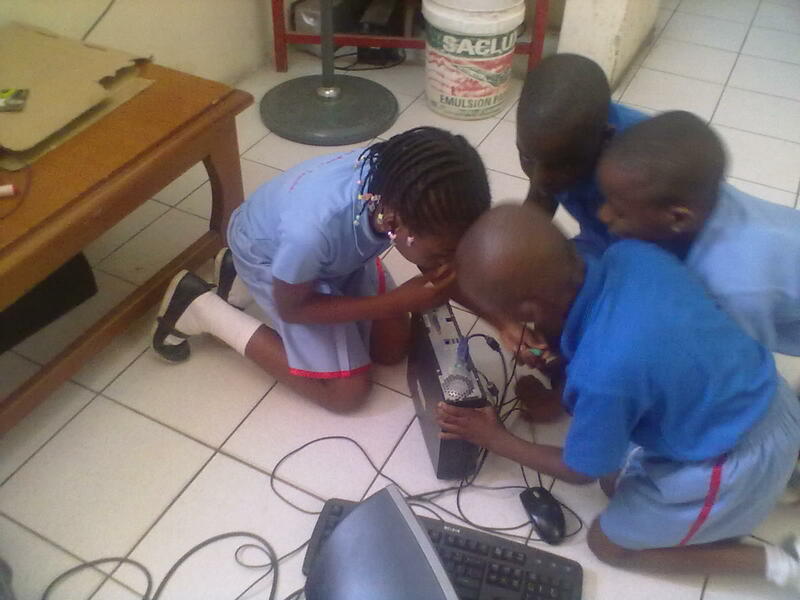 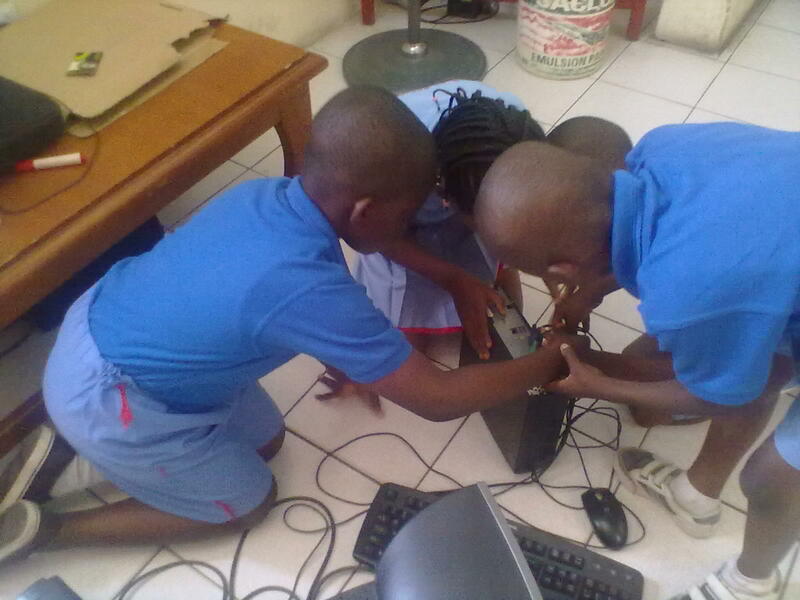 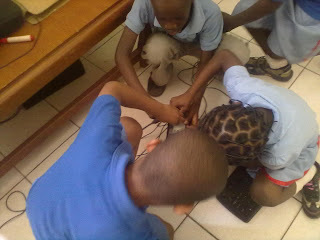 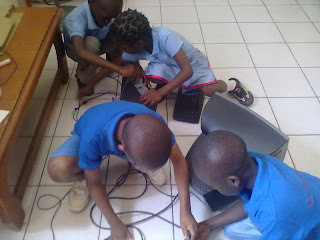 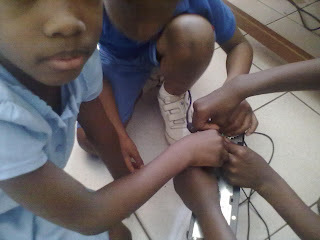 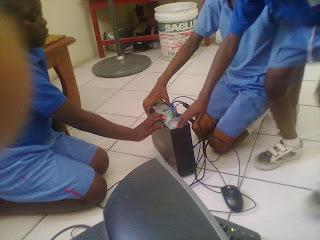 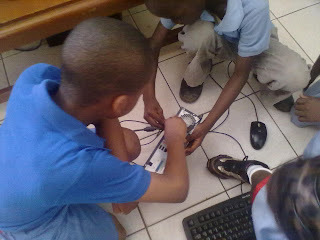 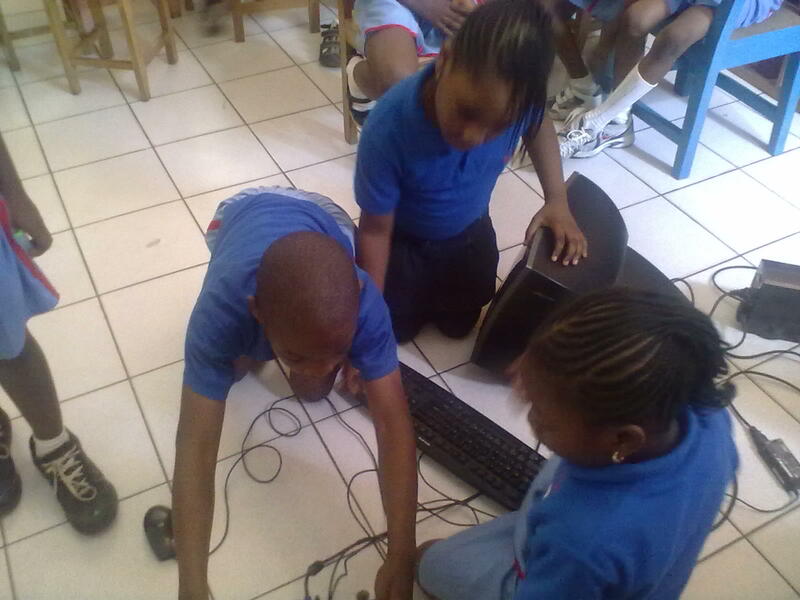 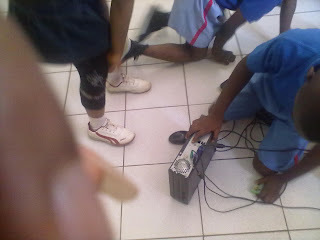 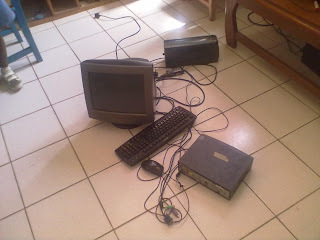 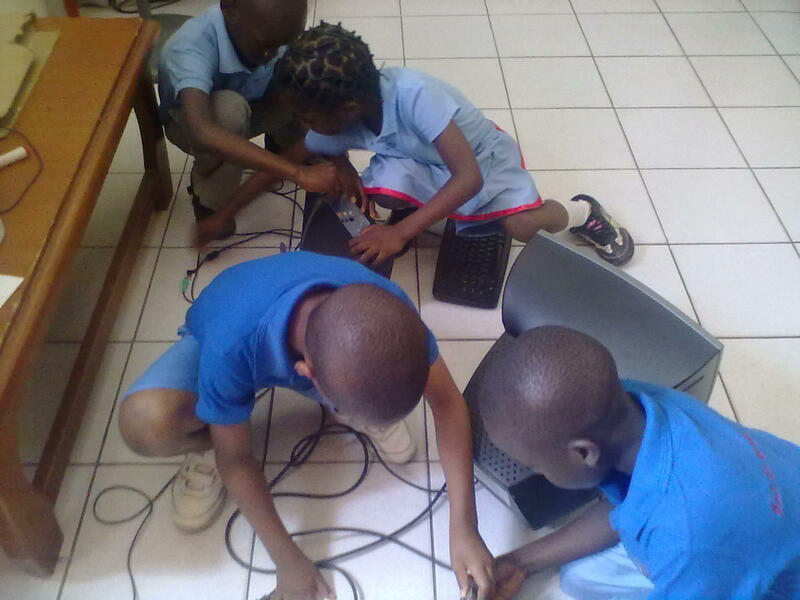 It was exciting to see Primary Two pupils assemble computer systems by themselves. 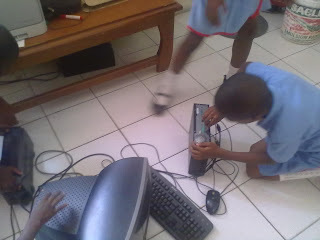 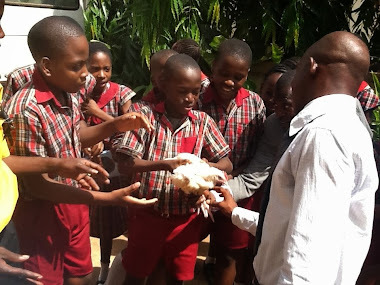 They were delighted as each group took turns to do this. 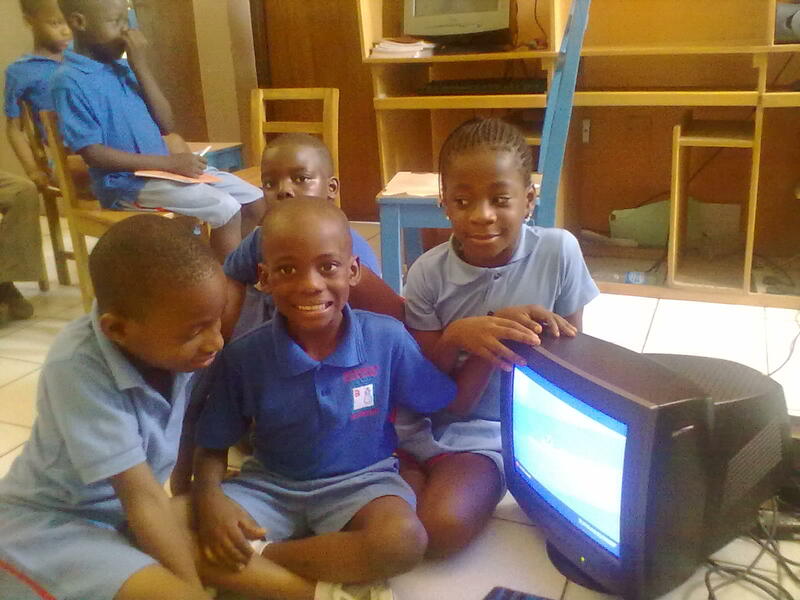 Look in their eyes and you'll see accomplishment! Our Inter-House Sports Competition was great. 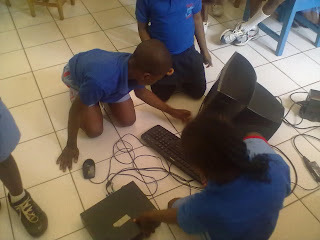 The most wonderful aspects include the manner in which the children took part in the races (relay especially). 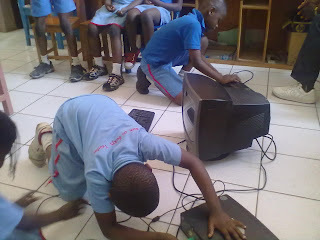 It was as though they're representing Nigeria in Olympics. 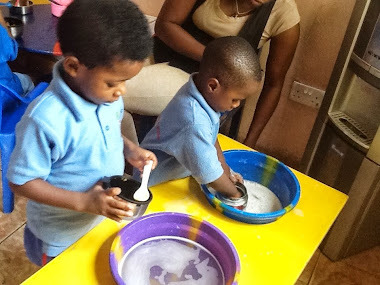 Another amazing aspect is the support given by parents in making the programme succeed; the full participation of some even in parents'races as well as helping to package food. 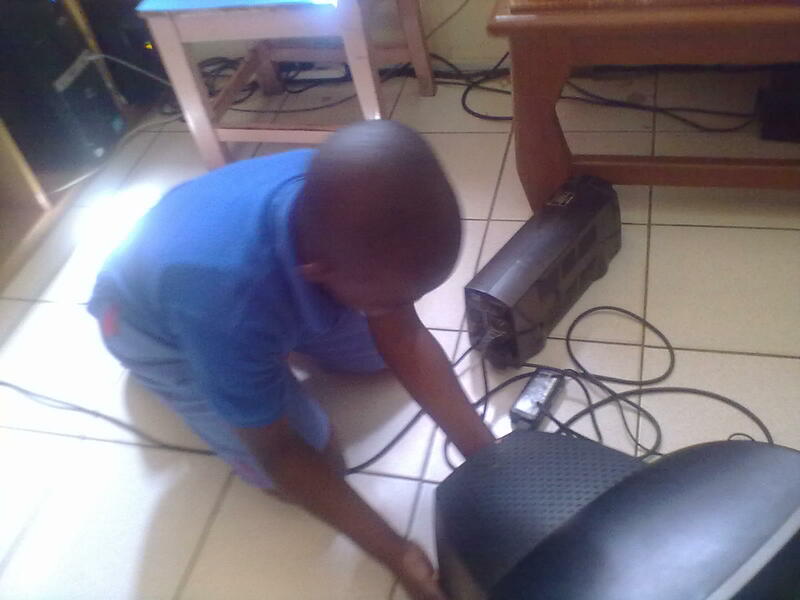 Thank you all Great Parents. We love you! Kudos to our Old Pupils who came en mass and gave their total support in organising things. 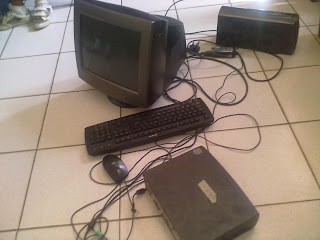 Oh it was fantastic! 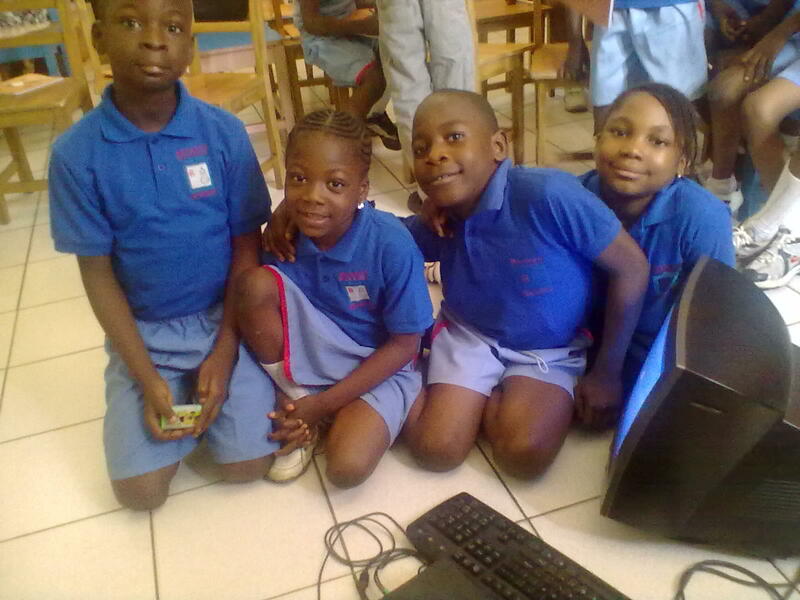 We deeply appreciate you all. TO GOD THE GREAT I AM BE ALL THE GLORY FOR HIS FAITHFULNESS!